The film’s projector shut off for fifteen minutes in the middle of its screening. This week marked the opening of the 75th annual Venice Film Festival. 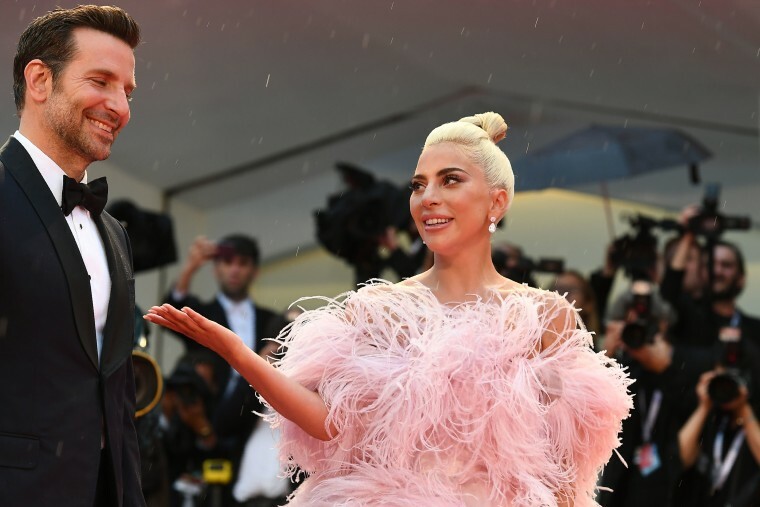 Today's marquee event was the premiere of the Bradley Cooper-directed reboot of A Star Is Born, which stars him and Lady Gaga. The otherwise picturesque moment was briefly interrupted by a thunderstorm that rolled over Venice early Friday evening. As Variety reports, lightning struck the Sala Grande theater midway through the film, which in turn blew out the projector bulb. The fifteen minute interruption didn't bother Gaga, who blew kisses to the audience while workers scrambled to fix the projector. It didn't bother critics, either, as a number of them have shared glowing reviews of the movie. It'll hit theaters everywhere October 5th.